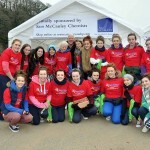 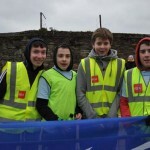 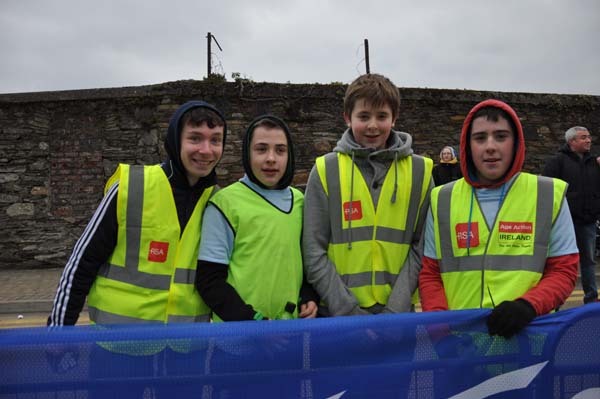 The Hope and Dream 10 project was the brainchild of Tom Herlihy and John O'Leary back in September 2011. 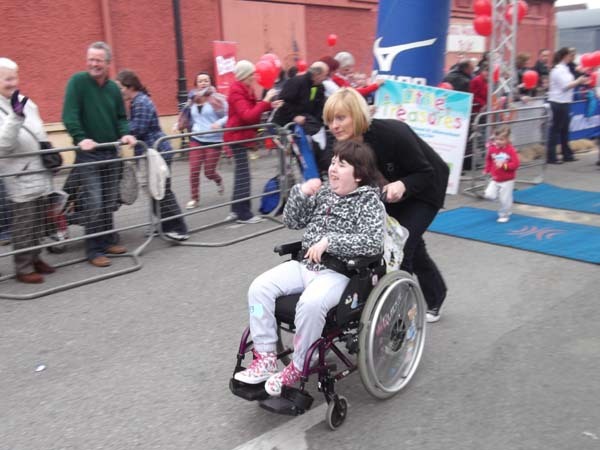 Their vision for this race was to make it all inclusive, regardless of ability. 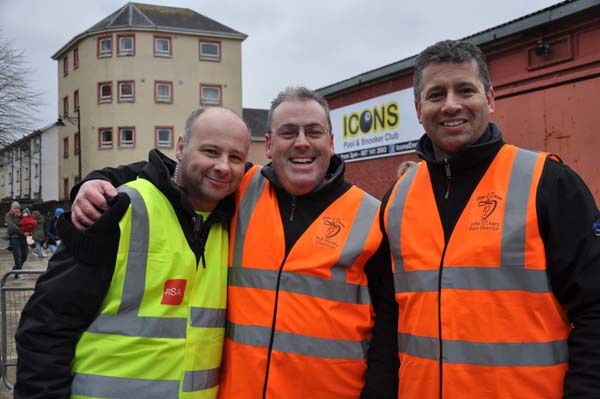 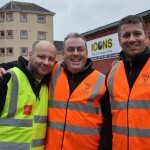 Many thanks to Tom and John and all their volunteers for the their invaluable contribution to date. 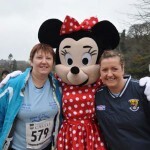 From 2015 onwards the Hope Cancer Support Centre CLG has taken over the organisation of this event and are delighted to host the 8th Hope and Dream 10 race on April 7th 2019. 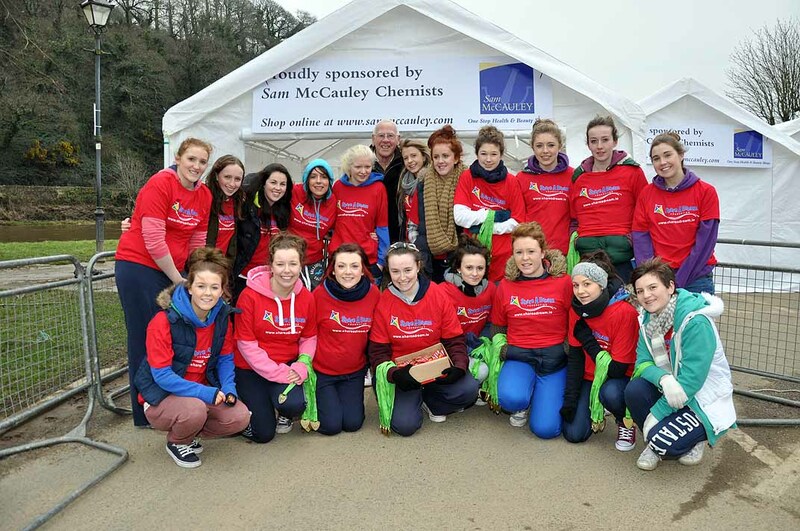 This organisation is not possible without the help of over 200 invaluable volunteers. 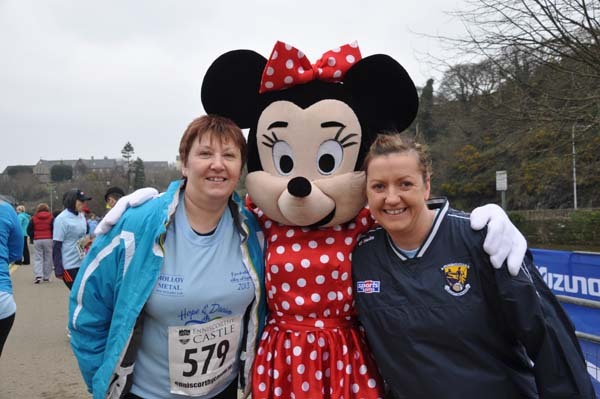 Hope and Dream 10 has become the largest charity sporting event in the South East. 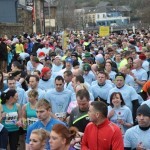 The 10 mile race is designed to appeal to everyone from the walker/jogger to the serious runner. 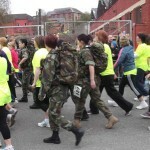 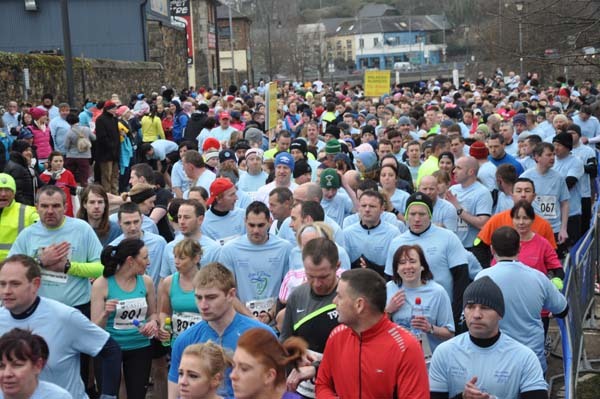 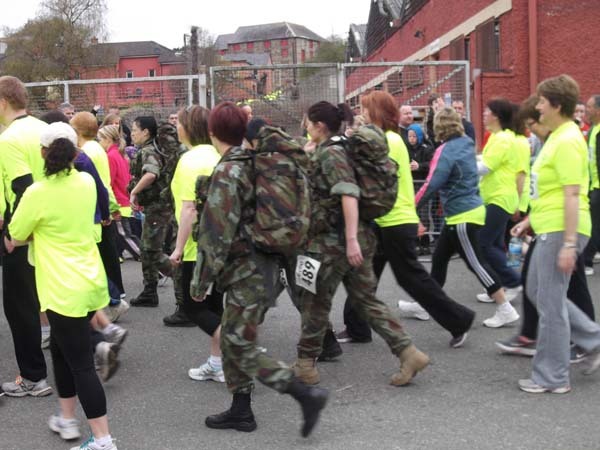 The 10k event will appeal to walkers and joggers alike. 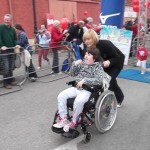 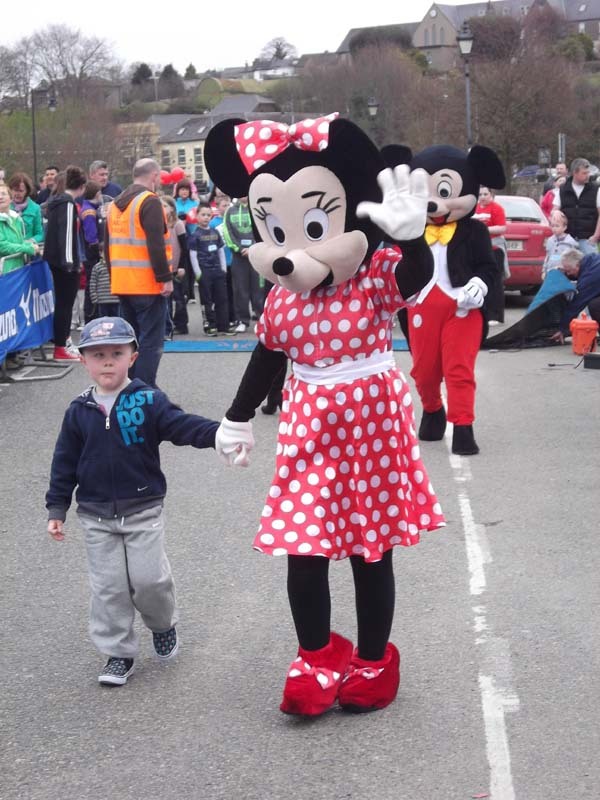 The Little Dreamers Dash is a kids event that was established to fulfil this ethos of all inclusion. 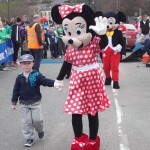 It takes place on the Promenade for all children, while the main race is underway.